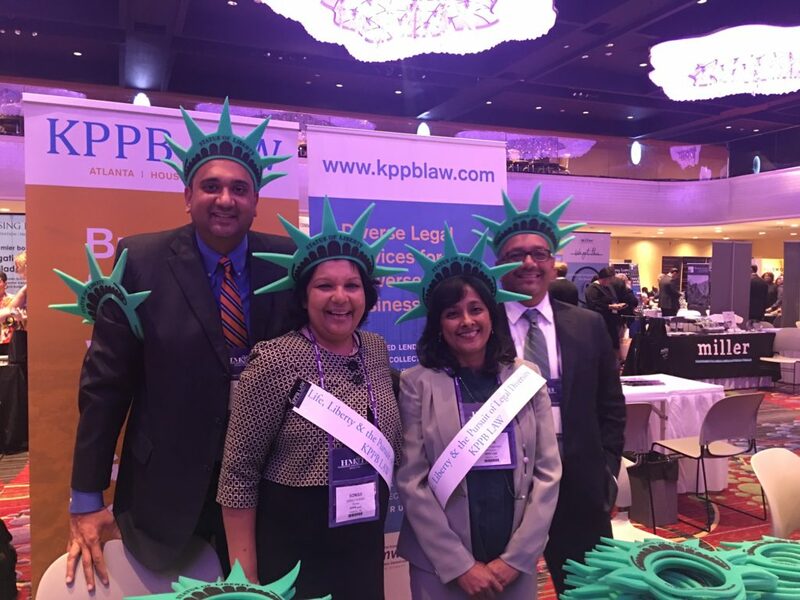 KPPB LAW Brings “Life, Liberty & the Pursuit of Legal Diversity” to NYC for this year’s National Association of Minority and Women Law Firms Conference. Attending NAMWOLF in NYC? Stop by booth 817 today to visit with Beeraj Patel, Sonjui Kumar, Radha Thiagarajan and Kirtan Patel.